Admitting, I have never been to Canada in Real Life, the closest I have been there was road trip in the USA Rocky Mountains including Yellowstone NP and up. 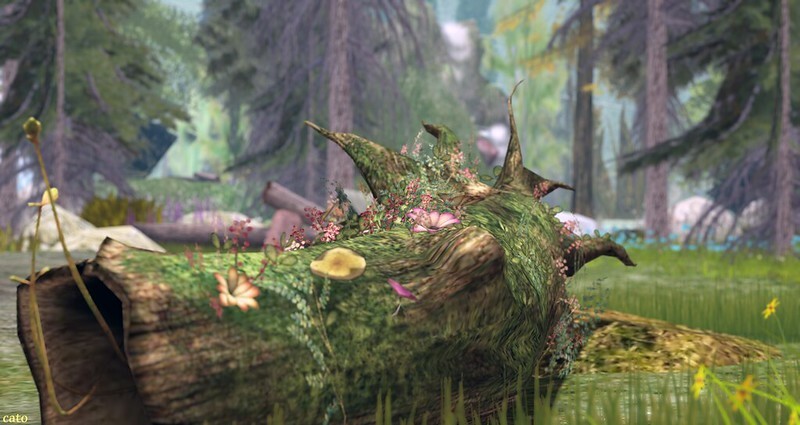 So when I visited Canadian Wilderness in Second Life this evening, I think it matched my…..expectations. Mountain ranges around, green forests and wildlife. 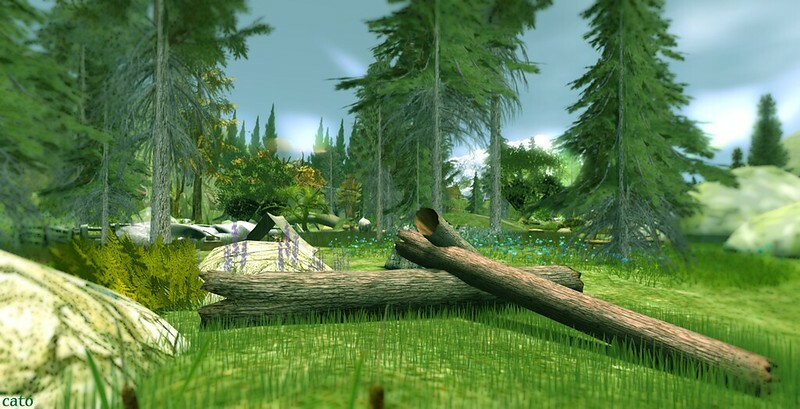 You can rezz your own horse and go explore via the horse trail, or just wander around. Allover are secluded spots with intan-couple dances, which makes it a nice destination for a romantic date as well. Oh and you can fish the 7Sea’s, do a balloon-tour or what you want! I just enjoyed the view and the details, as it is also a wonderful location for taking pictures and just….relax! I’m from Canada! Moose and cougar country lol. I love the last pic. So ethereal!